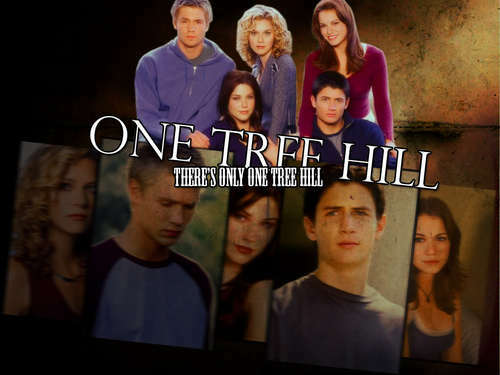 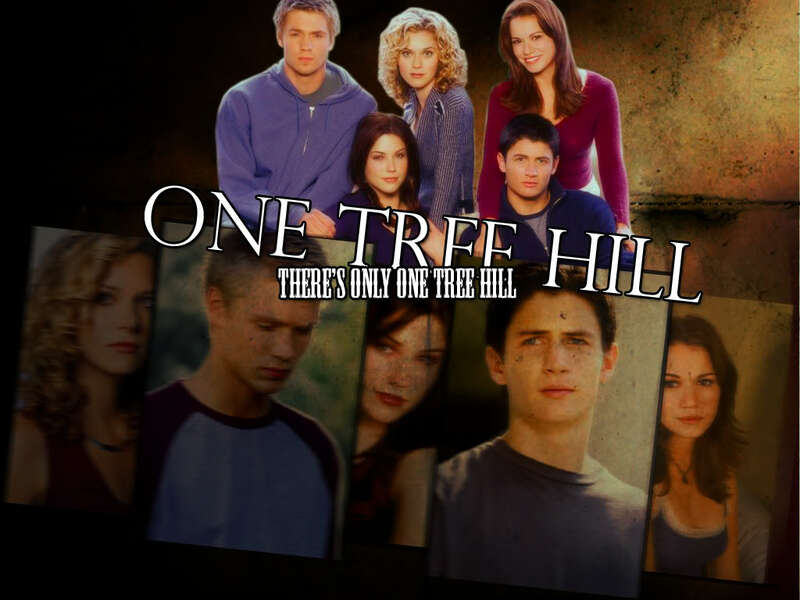 One albero collina. . HD Wallpaper and background images in the Leyton Family<3 club tagged: wallpaper various one tree hill lucas peyton nathan haley brooke sophia.